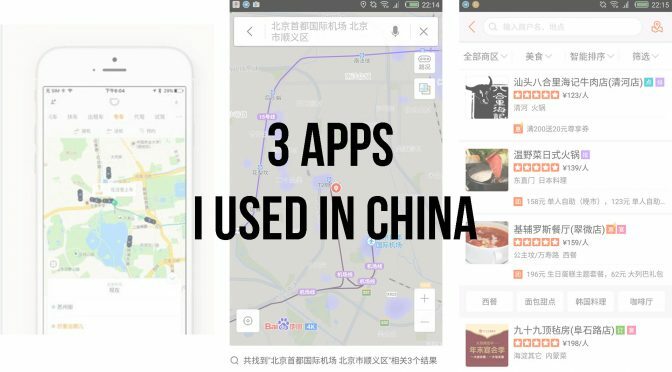 Here are three apps that I used a lot during my free and easy time in China. While most requires you to understand Chinese, you can search for tutorials and guides on how to navigate each app for you to get to the functions and features you need. This is the equivalent to Google Map and more. 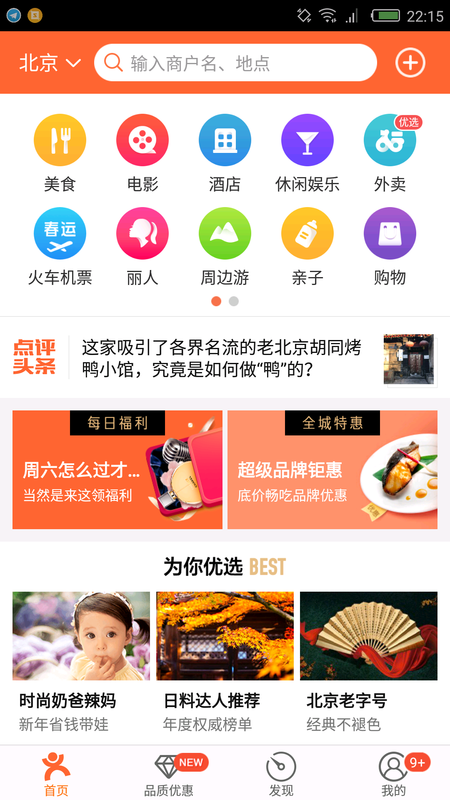 Navigation, weather, food, places of interests, reviews; everything is inside this app. You basically just need this app to survive in China. While I used it mainly for navigation, you can also often find food nearby and see the number of stars of that particular place. 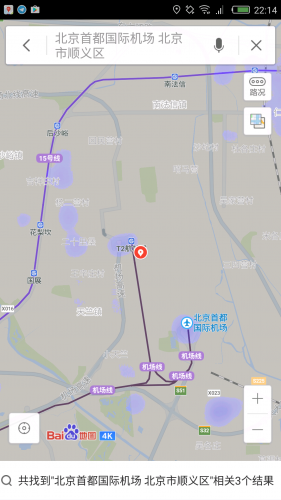 On top of that you can even request for public transport navigation from one place to another and it will give you fantastic routes to take. 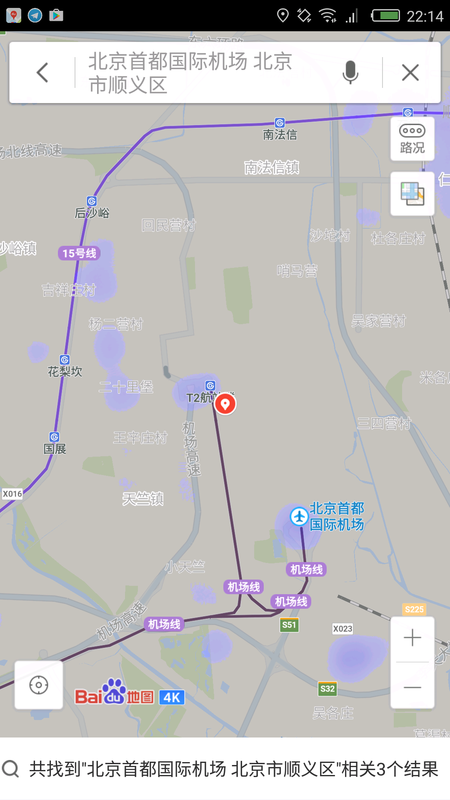 In addition, you can even download the maps offline so as to save some data. This is a must have. Get it, learn how to use it and you’ll more than survive in China. 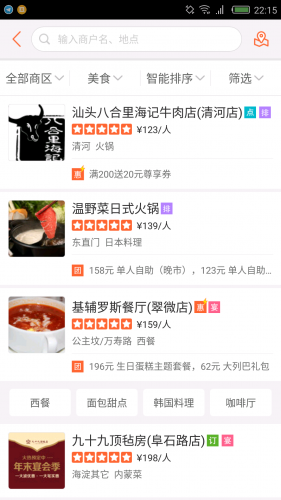 Dianping (directly translates to “shop review”) is a must have for anyone that is looking to visit places, shop, eat and play! At first I thought it was just an app to get food reviews. I later found out that you can find places of interests, karaoke places, cinemas, bars etc. using the app! It works fantastic as well as you can simply search based off your current location. Find the best rated shop and go to it to enjoy! I had mixed success however with regards to food but that’s a personal taste kind of thing. Your results might vary but hey, at least you know what the locals think are good shops. 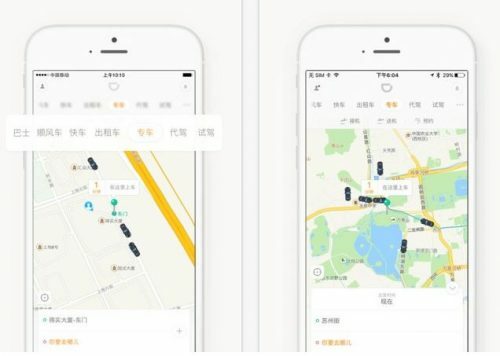 The Uber for China. Taxi is pretty well priced, you can get a quote now to see, but do note of the peak hours and heavy traffics especially in cities like Beijing. There are many guides out there that teaches you how to use the app. As a foreigner, you’ll probably only be using the normal taxis which works perfectly fine too. You will need a phone number to use it. Extremely useful for travelling around. While some of the apps are available through Google’s play store, it might not always be the latest version as compared to directly downloading from their site. Here are the download links for the 3 apps that I mentioned above (android links, for iPhone I think the apple store works fine). The links are all from Baidu’s store, click on the large green button to download the apk and then install in on your device.